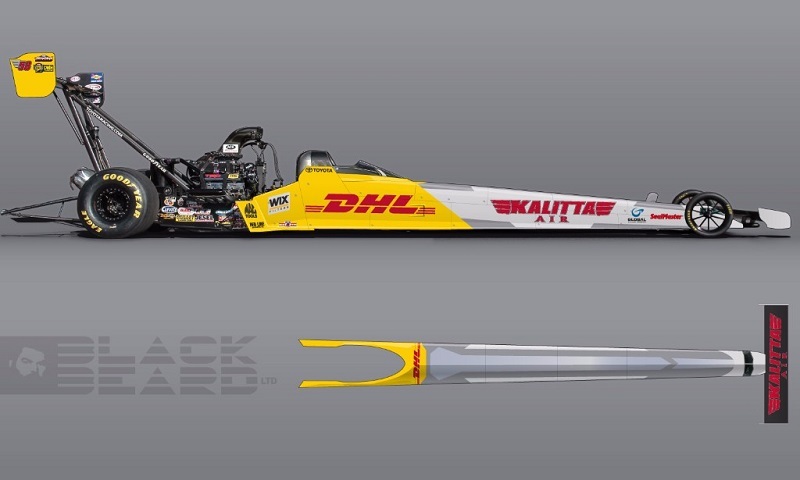 Richie Crampton’s Top Fuel dragster will display co-branding from Kalitta Air and DHL for multiple races during the NHRA Mello Yello Drag Racing Series season. 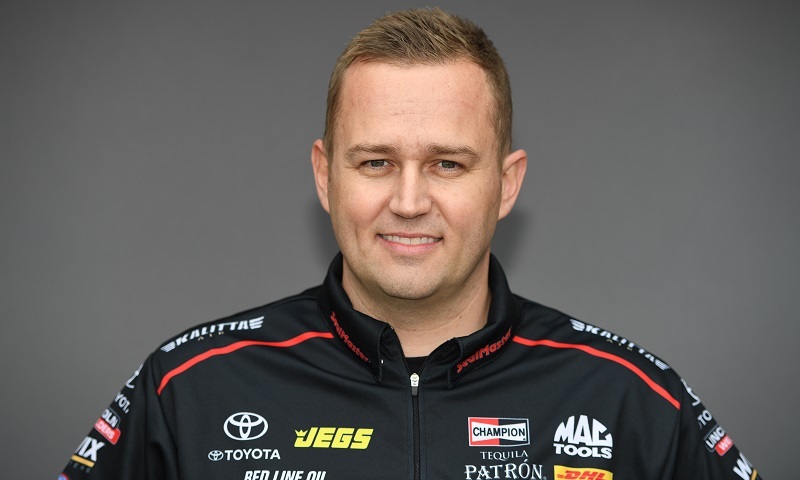 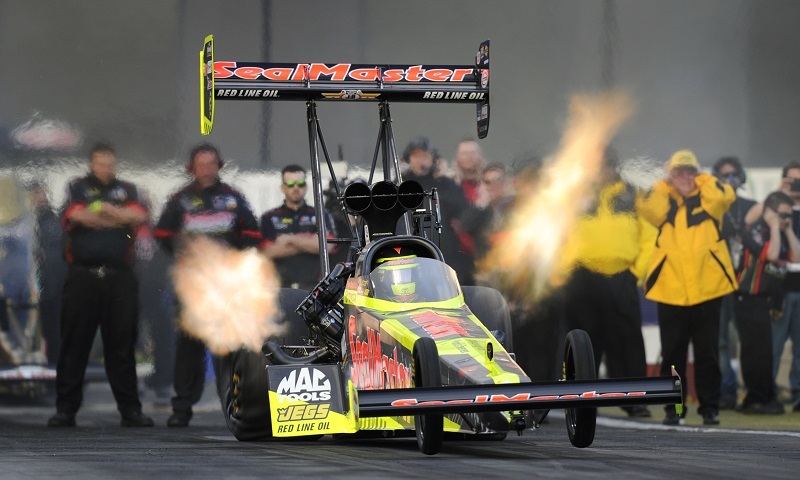 Former NHRA Rookie of the Year and U.S. Nationals champion Richie Crampton has been named as the driver of the SealMaster Top Fuel dragster for Kalitta Motorsports, effective immediately. 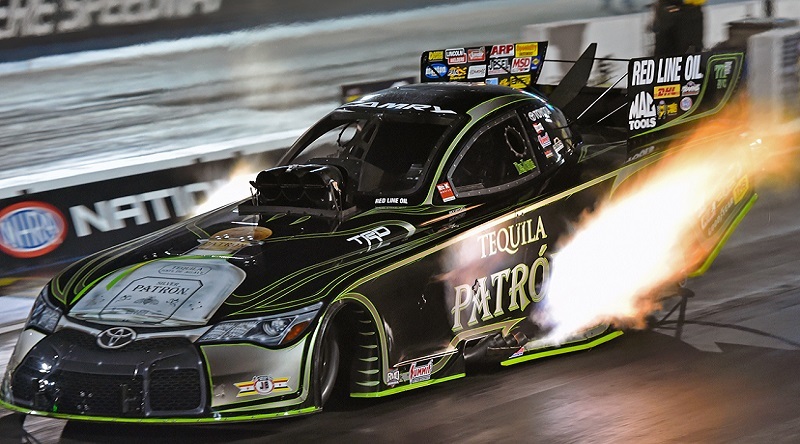 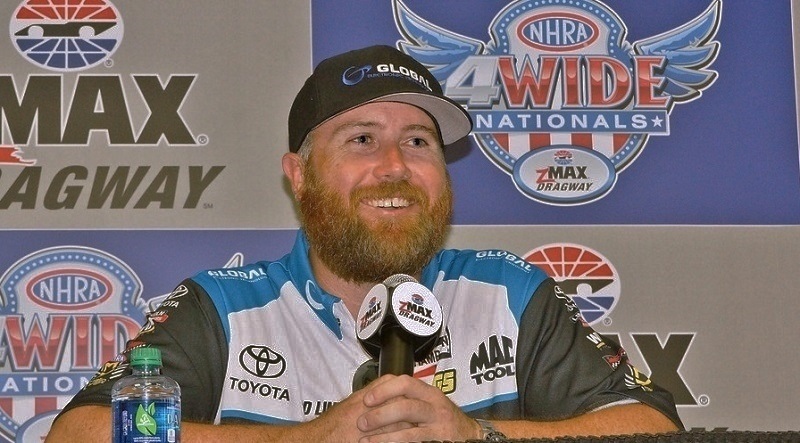 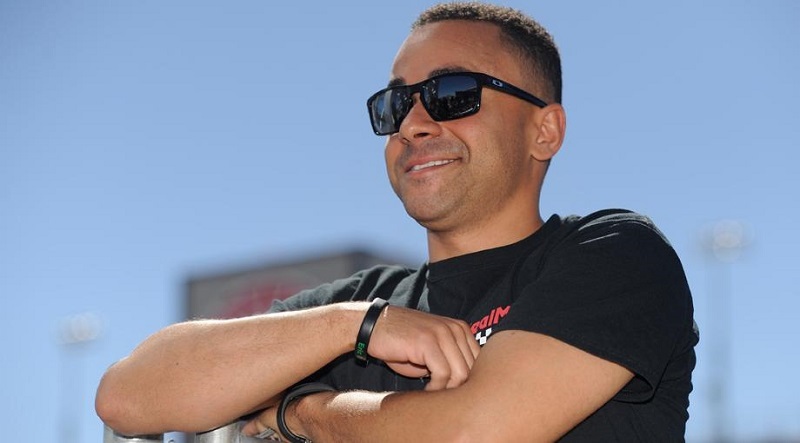 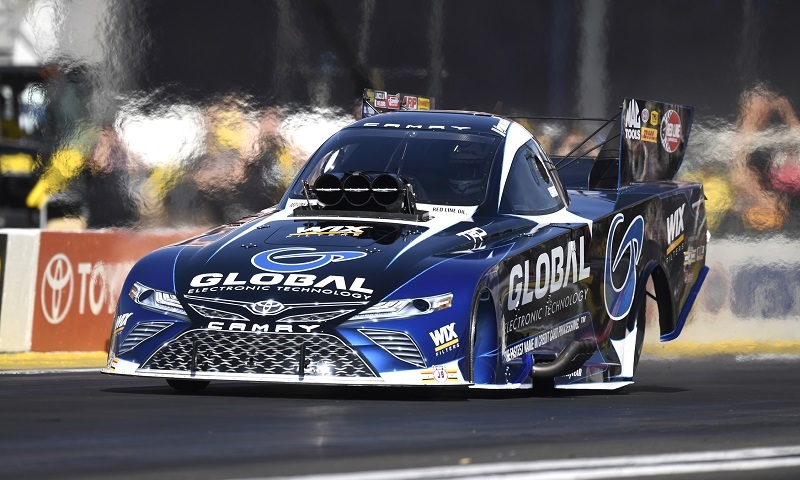 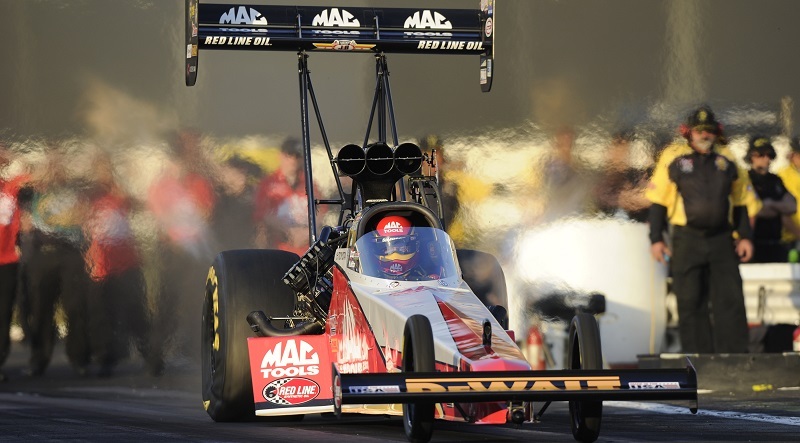 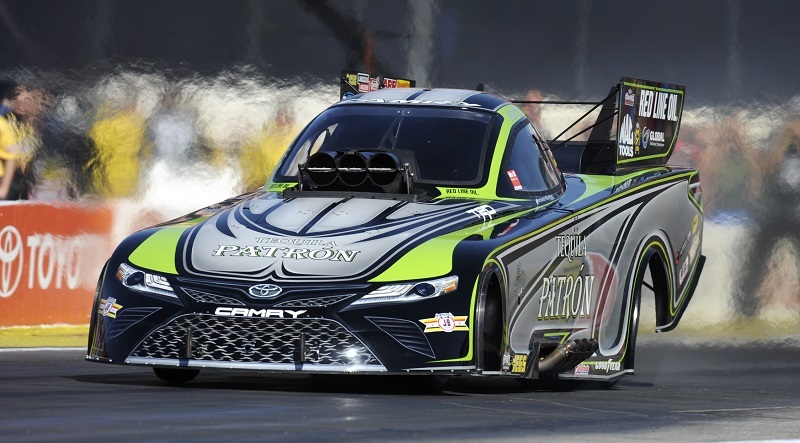 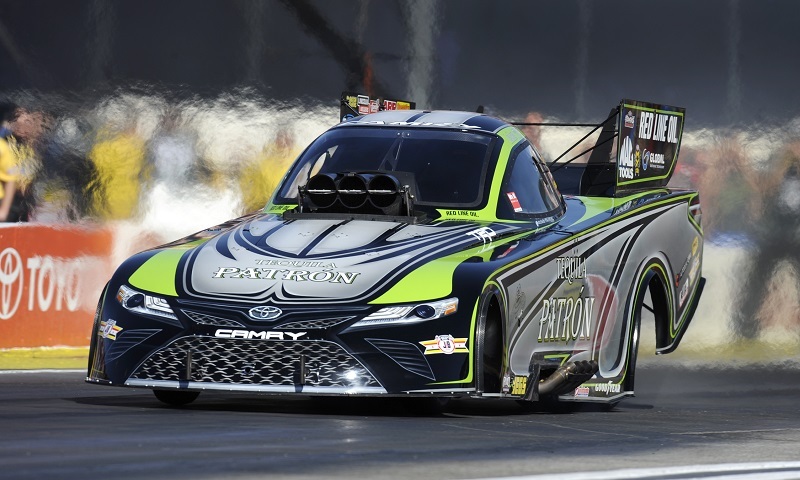 J.R. Todd took full advantage of his first opportunity with Kalitta Motorsports, and the new Funny Car driver plans to make the most of his next one with the organization as the NHRA Mello Yello Drag Racing Series season is set to begin. 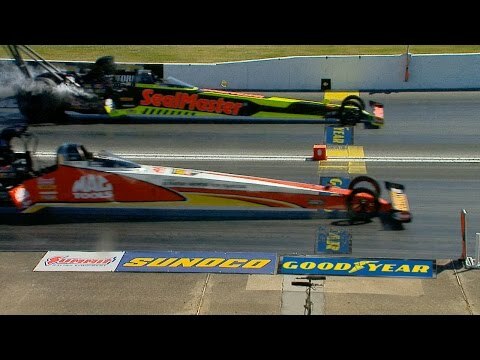 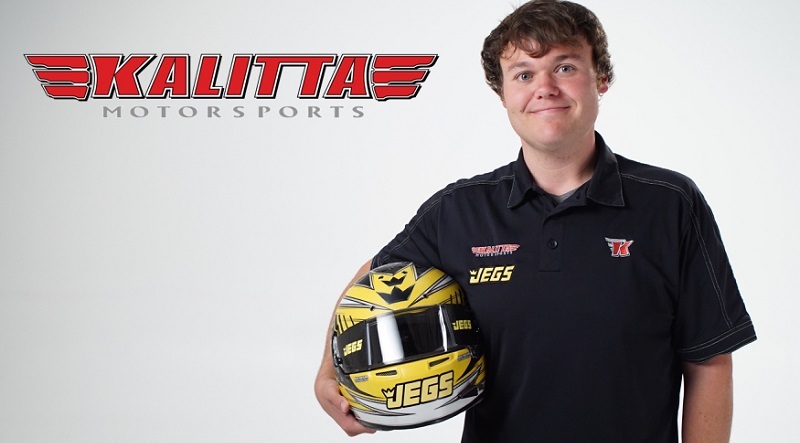 Kalitta Motorsports has announced the expansion of the team to include a third Top Fuel dragster in 2017, piloted by third-generation NHRA competitor Troy Coughlin Jr.
2017 seasonKalitta MotorsportsNHRA Mello Yello Drag Racing SeriesTroy Coughlin Jr.
One of the big storylines of the NHRA Mello Yello Drag Racing Series Countdown to the Championship is Doug Kalitta and Ron Capps chasing their first career world championships in Top Fuel and Funny Car, respectively.